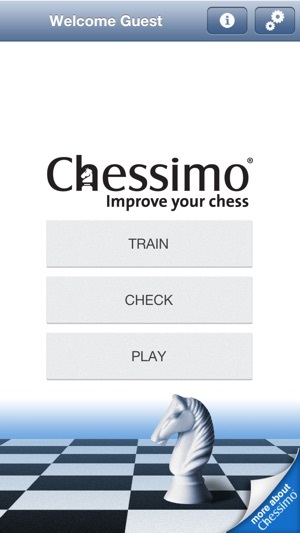 Playing chess has never been more convenient: Chessimo ® can turn your iPhone into a chessboard. During your lunch break or while you´re travelling, the only thing you´ll need is an opponent ready to rise to your challenge. I have a USCF rating of about 1950. 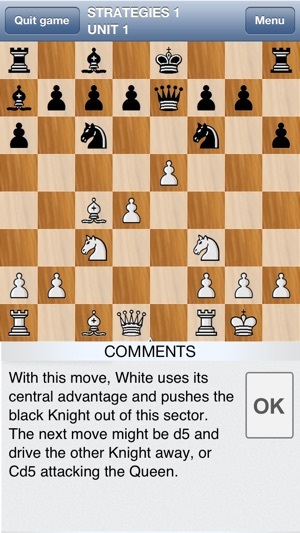 The app provides interactive lessons that cover the essential aspects of chess- tactics, strategy, and endgames. The lessons start out very basic but very slowly get more challenging. 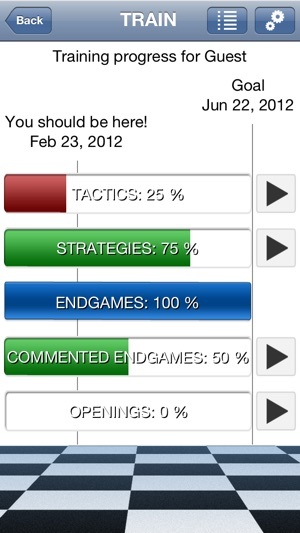 I’ve been using this app a lot for about 6 months and I’ve only completed 5% of the lessons. There’s a ton of material. It’s simply the best training program I’ve ever used. Although it does review openings, a tournament player needs more information- books, databases, DVDs to make an opening repertoire. Kudos to the developers for creating this awesome tool and making it affordable! 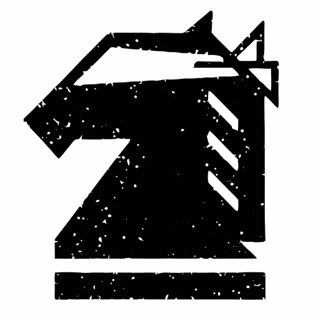 Dear Wild Horse. Thank you for your feedback. Happy to read you're enjoying the app so much. Fair point on the openings module. We're working on this and planning to release updates regularly this year. In the meantime, a new version of the app has been released with improved design and usability. Also, some bugs have been fixed. Please have a look and let us know your thoughts. Looking forward to hearing from you. Cannot sign into Facebook to sync with website (says I am not signed in but I am, both the in-phone app and in safari). 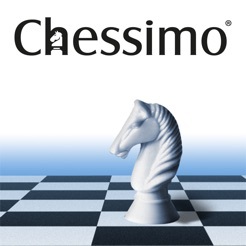 Cannot transfer training because it will not recognize the chessimo login that works perfectly fine on the website. So I can't sync with online profile from my phone and I can't start training on the online profile and transfer to my phone. 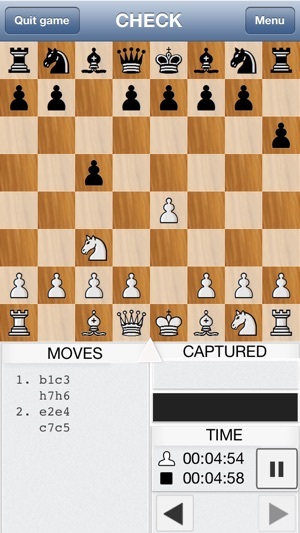 It seems a lot of puzzles where there aren't moves forced by checks rely on the computer making mistakes. Even the app's own AI won't make the moves programmed into the puzzles. 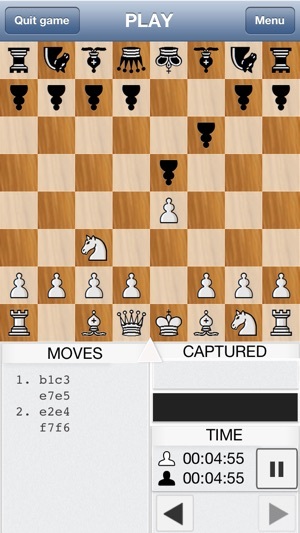 The app crashes often when playing the AI in exercises to explore alternatives. The AI stops responding and you end up playing both sides until the crash. Would be 4 starts, but at the price I want an app that doesn't crash when doing normal things. This app offers a lot of great tactics for beginners like me, and has helped me improve my game through the numerous and most importantly detailed explanations of exercises.